When Fidel Castro died on November 25, 2016, many people around the world responded with mixed emotions. Learn all about the man who shaped Cuba for more than half a decade. After overthrowing Fulgencia Batista in 1959, Fidel Castro became the leader of an island country only ninety miles away from Florida. 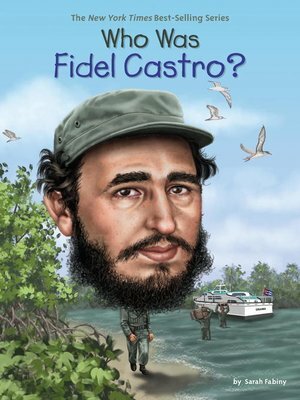 While in power, Castro outlasted ten US presidents and turned the small nation into a one-party state with influence over the entire world. Called a leader by some and a dictator by others, Castro defined not one but several eras in world politics.